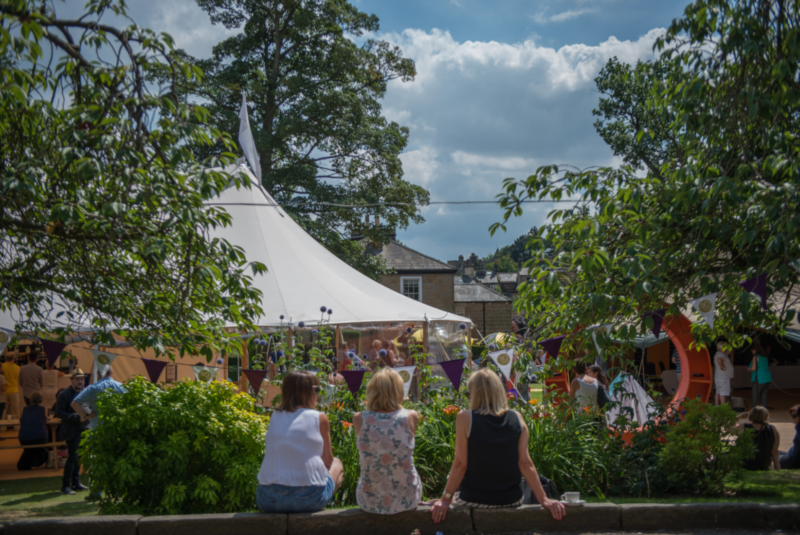 The world’s biggest celebration of the crime genre, the Theakston Old Peculier Crime Writing Festival, has unveiled its 2019 Special Guests. This year’s Programming Chair is the award-winning author Mari Hannah, bringing icons of the genre to the Old Swan Hotel, Harrogate. One of the biggest-selling authors of all time, James Patterson, will make his first appearance at the Festival. Patterson has sold more than 375 million books worldwide and currently holds the Guinness World Record for the most #1 New York Times bestsellers. Jo Nesbo’s UK launch of his much anticipated new Harry Hole thriller, Knife, will also take place at the Festival. The Scandi-noir climber, rock star and former professional footballer has sold over 40 million books in 50 languages. MC Beaton, author of Agatha Raisin adapted for Sky TV starring Ashley Jenkins, will be in conversation with the #1 Sunday Times bestselling author of the Logan McRae series, Stuart MacBride. Former attorney Jeffery Deaver has sold over 50 million books with The Bone Collector adapted to film starring Denzel Washington and Angelina Jolie. Deaver will introduce his new series, The Never Game. A trio of powerhouse authors, Belinda Bauer, Eva Dolan and Erin Kelly, will share a stage. Bauer rocked the literary world when she was longlisted for the 2018 Booker Prize for her novel, Snap. Eva Dolan’s standalone, This is How it Ends, is one of the most critically acclaimed thrillers of the year. Erin Kelly’s novels have been adapted for TV and dominated the bestseller lists, with her latest, Stone Mothers, an irresistible novel of psychological suspense. Master of the suburban thriller and Netflix collaborator, Harlan Coben, is the perennial #1 New York Times author of 30 novels. The American will be in conversation with Rebus creator, Ian Rankin. Val McDermid, who co-founded the Festival with literary agent Jane Gregory and arts charity Harrogate International Festivals in 2003, will also be in conversation with Scotland’s First Minister, and bookworm, Nicola Sturgeon. The writer behind BBC1’s phenomenal The Bodyguard, Jed Mercurio, also stars. With viewing figures exceeding 10 million, The Bodyguard, starring Richard Madden and Keeley Hawes, returned us to a time when a TV show could be a national event. One of the most successful TV writers at work today, Mercurio is behind many hit series, including Line of Duty. 2019 marks the 16th Festival. Alongside the starry headline names, the Theakston Old Peculier is renowned for supporting emerging talent, with Val McDermid’s annual New Blood panel and a day-long creative writing workshop, Creative Thursday. It is also a hotbed of debate. Famed for its no barriers approach, fans, fledgling writers and established superstar authors mingle in the hotel bar. Around 90 authors take part over four days of panels, late night events, and author dinners. The full programme of events will be announced in April. The Theakston Old Peculier Crime Writing Festival is one of the most important events in the crime publishing calendar. Agents, publishers, publicists, readers and authors attend from all over Europe and the world.